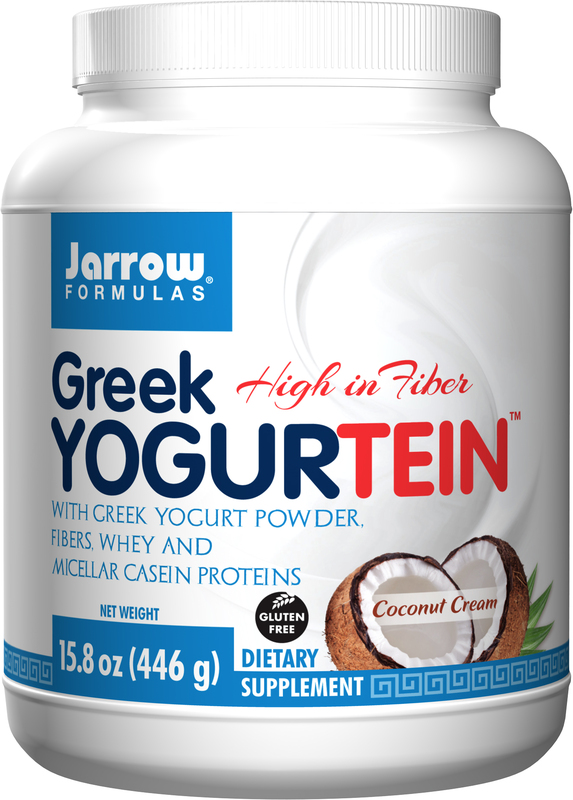 Although Greek yogurt tastes very creamy, it only contains 100 calories per serving. A good food to keep the calories at bay, Greek yogurt is a protein-rich item; it includes 18 grams of protein per serving. 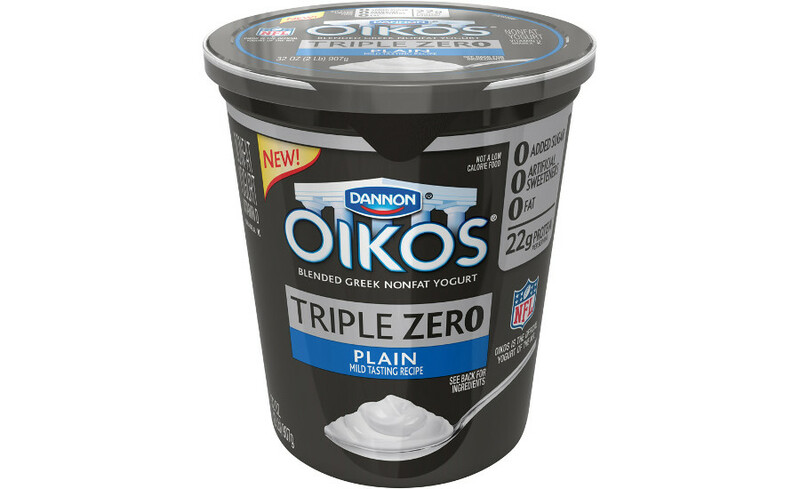 This kind of yogurt has derived its name from how the Greeks have yogurt. Greeks basically hang their yogurt which is made from sheep's milk that is then turned into a refreshing dip with cucumber and mint. This flavoured dip is then best had with nachos or sandwiches etc. There are varieties of Greek yogurt all over the world some are made with Cow’s milk. When it comes to the health benefits of Greek yogurt, one can easily say that it features somewhere on the list of top of health foods. There are multiple benefits of Greek yogurt even per serving. Greek yogurt is full of protein. It has a higher quantity of protein than milk. Protein helps in building the bones, muscles, cartilage, hair, blood etc. Greek Yogurt also has bacteria called probiotics which is a healthy bacteria and helps in keeping our immune system strong keeping stomach problems at bay. Indians are also making their Greek yogurt and even that too in different flavours such as strawberry, mango which is precisely the icing on the cake. If you are ready this weekend and want to cook an exciting recipe with Greek yogurt, then there are plenty. You can also try to make Greek Yogurt at home. It can be made at home with some hard work and the required ingredients. So next time you go out for grocery shopping don’t forget to buy some packs of Greek Yogurt this time. There is nothing that should keep you from trying to make your food more delicious and healthy by adding Greek yogurt.